People participate in lotteries to change their lives. There is no doubt that winning a lottery jackpot can completely transform a person’s life. However, you are not the only person with dreams, and definitely not the only person who thinks a lottery can change his/her life. There are many others like you who buy lottery tickets and place their bets on numbers in expectations of changing the lives they are living. Now, if you live in Malaysia, you have a bunch of lotteries and Sportstoto games to pick your favorite from. For some reason, Sportstoto 4D Jackpot remains one of the most famous ones. Before you participate in this game, you should know that the odds are quite high in it. What that means is that winning Sportstoto 4D jackpot is not as easy as it is to win many other games. Why do people still play it so much? Let’s look into the reasons why you should be participating in this game too despite the high odds. 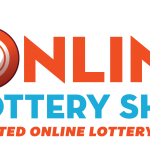 The first thing that attracts people to lotteries and jackpots is the size of the jackpot. It does not matter how easy it is to win a lottery, if the jackpot is not that big, people will not take too much interest in it. 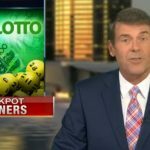 In a similar fashion, no matter how high the odds are of winning, people won’t hold back from participating in a jackpot when its payout is huge. Sportstoto 4D jackpot is the perfect example. The odds of winning this game are pretty high, which means that the chances of winning the jackpot are low. However, that’s not enough to keep people from participating in it. Did you know that the first prize winner goes home with a huge RM2 million in this game? What makes it even more interesting is the fact that you can even increase that winning amount. Place a bigger bet on your game and can win an unlimited amount of cash. That’s true! It is one of the only games in the world where there are no limits on how much you can win in the first prize winning category. Even the second prize is a huge RM100,000. Place a bigger bet and you can win any amount without a cap on it. When you participate in a lottery, you want to know what your chances of winning are. Most people think of winning chances as chances of getting the first prize. However, you one should not ignore the fact that many lotteries have large payouts for lower level winners as well. Sportstoto 4D Jackpot is the perfect example of that. If you don’t win the first prize in this game, you don’t have to be disappointed. By winning in the second category, you can take home a minimum of RM100,000. As mentioned earlier, you can increase that amount without a cap on it by making your bet larger. When you look at the prize for the third ranked winner, you might feel disappointed at first because it’s only RM168. However, you can increase your bet size and increase up to RM10 million. You don’t find many lotteries in the world where the payout sizes for third and fourth number players are so big. The maximum cap of RM10 million applies to all the prize winning categories starting from category 3 to category 5. The fifth category is the last one, which means there are five ways for you to win this jackpot. The system play option is a perfect tool for anyone participating in Sportstoto 4D jackpot and looking forward to increasing his/her chances of winning the jackpot. In addition to the standard way of playing this game, you have two system play options. One is the standard system play option and the other one is the i-system option. Each option is applicable at its threshold point. The idea of system play is to create a specified number of possible combinations of the sets of numbers you have picked. The maximum number of combinations of sets that can be created with this option are 20. The minimum number of sets you need to apply this option is 3. In addition to that, you have the i-system option. This option applies to the sets when you have picked 10 or more than 10 of them. When you pick this option, the system creates all the possible combinations of the sets of numbers you have picked wherein the minimum sets have to be 10. Keep in mind that the system only generates pairs of sets i.e. each combination is a set consisting of two 4D numbers. So, when you pick 10 sets of numbers and apply the i-system option on it, you get a total of 45 different combinations. 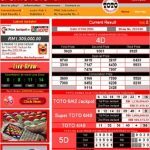 Whether you are playing Sportstoto 4D jackpot or some other game, you should pay attention to the statistics that are obtained from the past results. Any sets of numbers that have appeared frequently in the past draws should be remembered or written down. These are the hot numbers and sets of numbers that can increase your chances of winning the jackpot significantly. Combine the power of the statistics and the i-system or system play options and you have created a perfect condition for you to win the jackpot. You can see from the information above that Sportstoto 4D jackpot by GD Lotto is quite an interesting game. 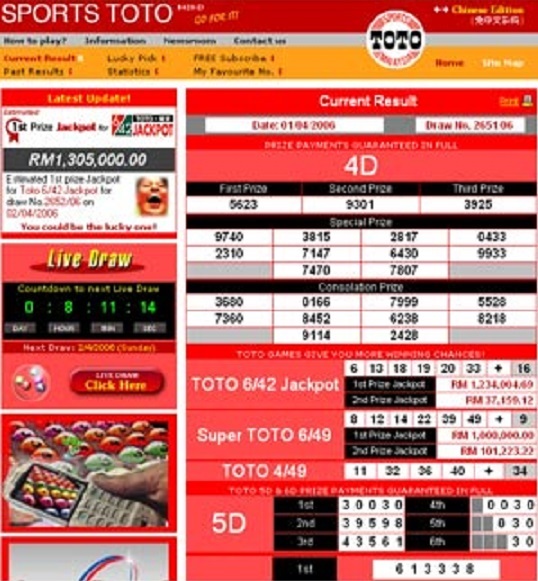 Most important of all, it is one of the highest paying lotteries in Malaysia. There is no doubt about the difficulty of winning because of the high odds. However, you just have to hit the jackpot once and then your life might never be the same again. So, do some research on the past numbers first to know the hot and cold numbers. After doing that, pick the numbers you think will win you the jackpot on a day when you are feeling lucky.